Designed by Joe Lee in 1970, Turtle Creek Club boasts five sets of tees from 5302 to 6831 yards to provide a wonderful golf experience to golfers of all playing abilities. Recent renovations to the golf course have included a lengthening and modernization to further enhance the golfer’s experience. The active family friendly membership continues their tradition as one of the best places to play golf and socialize with friends. This home is located on a oversized lot with fantastic views of the award winning Turtle Creek golf course. Recently remodeled, the open chefs kitchen with great room concept makes it ideal to entertain your friends and family. 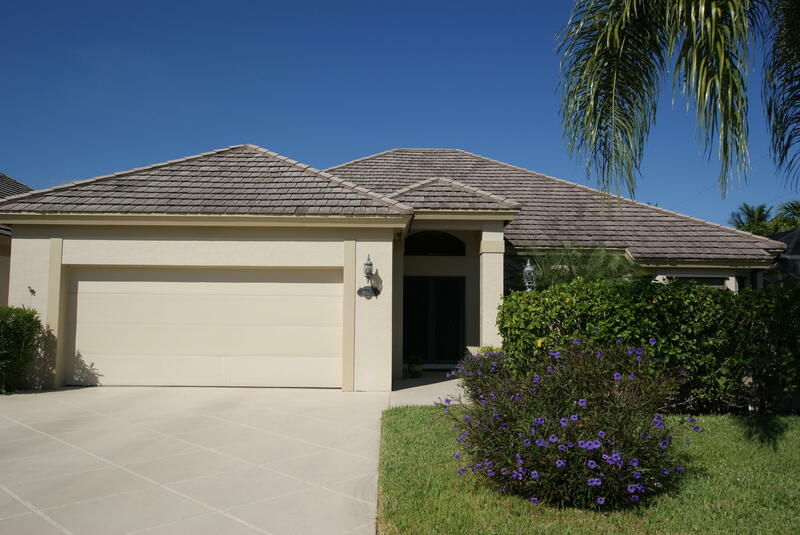 Enjoy the large covered lanai overlooking the newly resurfaced pool and deck with large fenced yard. Come see this Turtle Creek golf course home on the largest lot in the community just under 1 acre overlooking the 10th fairway. It has solid CBS construction on 1 level with 2700 living sf and the 3 bedrooms with en suite baths. 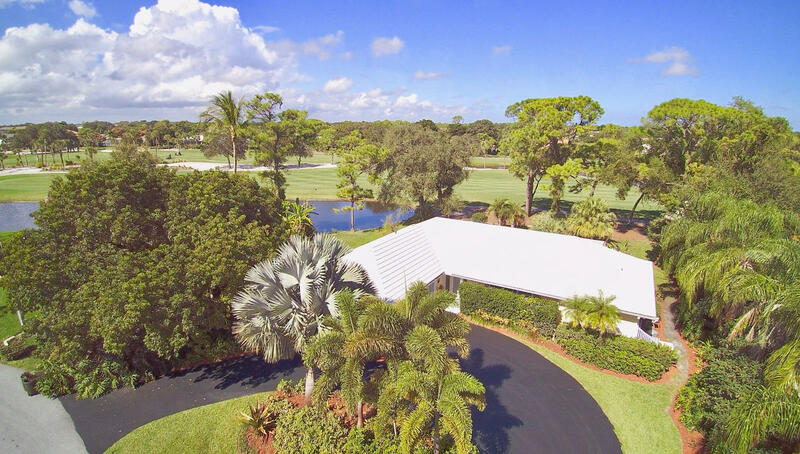 An ideal location at the end of a cul-de-sac with panoramic views of the 5th fairway and pond of Turtle Creek Golf Club where various types of memberships are available but not required. This comfortable residence has 2 bedrooms and 2 baths with a 2 car garage. Open, bright and light with a split plan--possible in-law set-up. 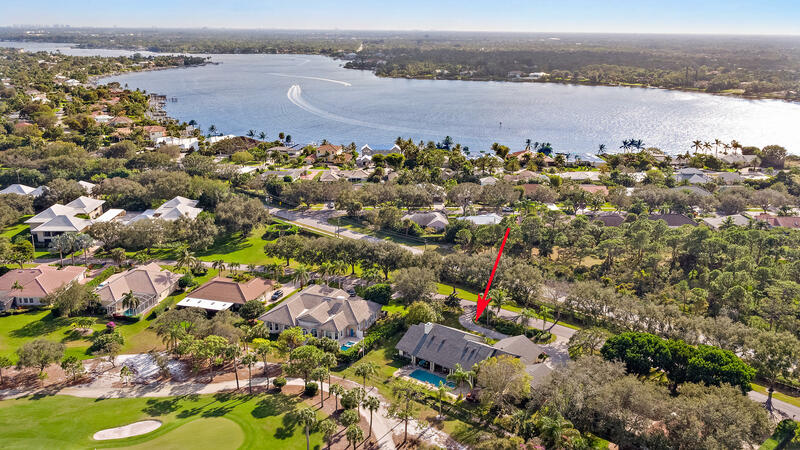 Extraordinary opportunity for a lifestyle of living on the Loxahatchee River. 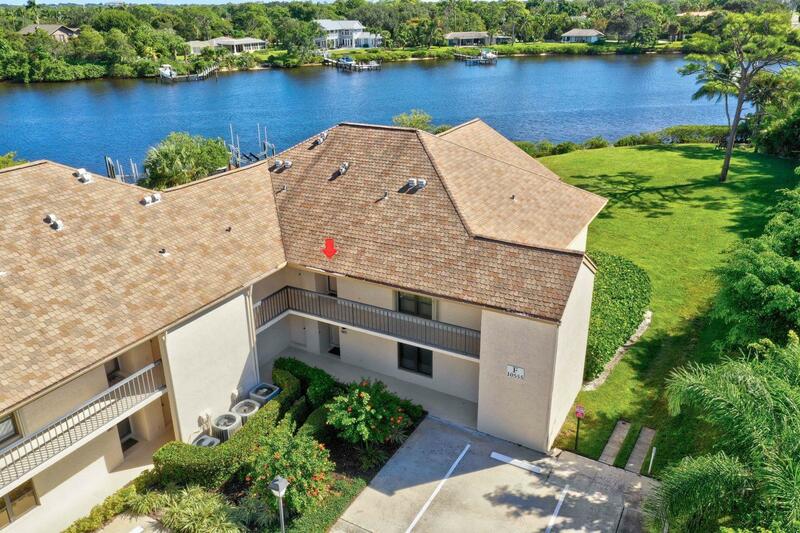 Private Boat Dock purchase is often available &Kayak storage is offered.The Turtle Creek East Community Clubhse offers party rm,newly renovated resort style saltwater,heated pool w/travertine deck,commercial outdoor kitchen,well equipped Fitness Center. 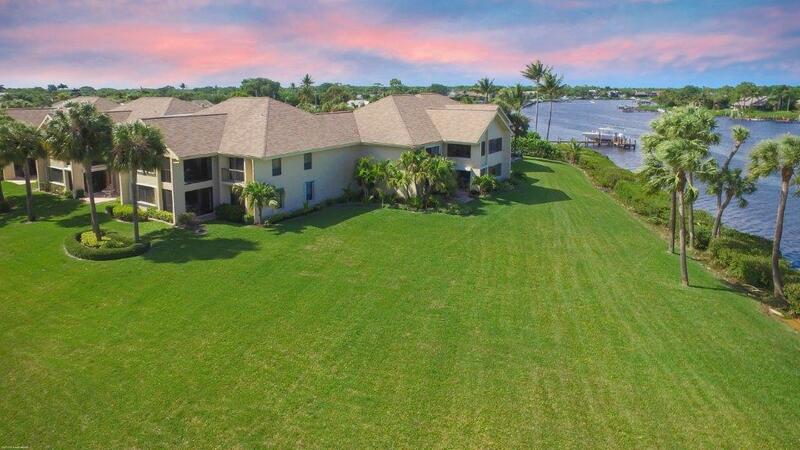 Experience waterfront living in Tequesta!A property like this doesn't become available often! First floor, corner unit directly on the Loxahatchee RiverLocated in the exclusive Turtle Creek East community, this condo feels like a single-family home - spacious, quiet and private. Enjoy direct access to the river and spectacular views. 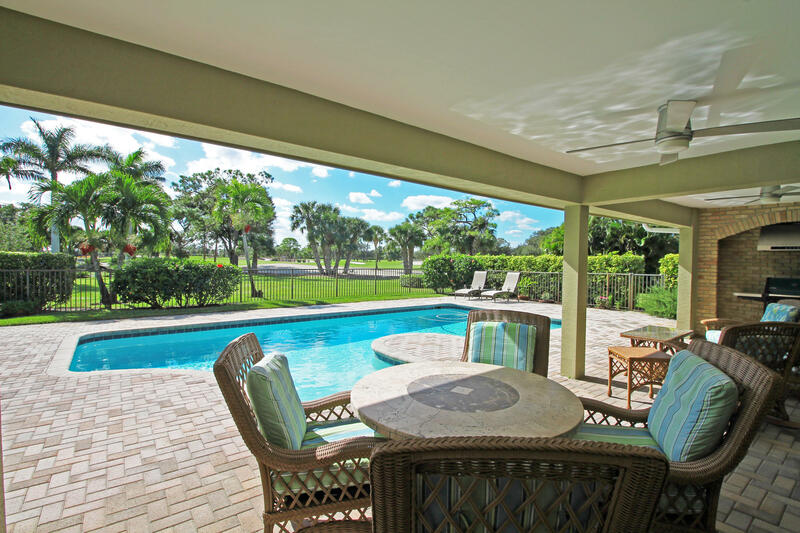 Fabulous direct waterfront condominium opportunity to live in highly desirable Turtle Creek, Tequesta, FL. 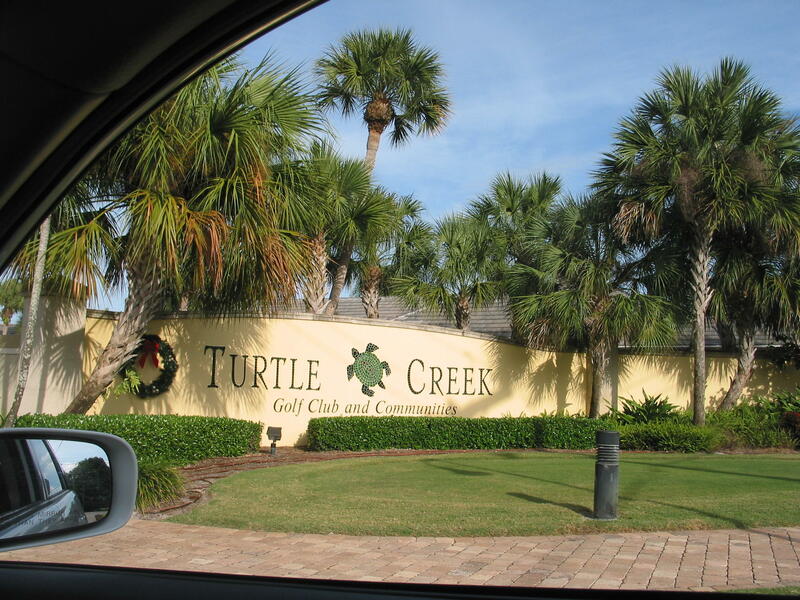 This well-maintained Turtle Creek East 2,300+ Sq. 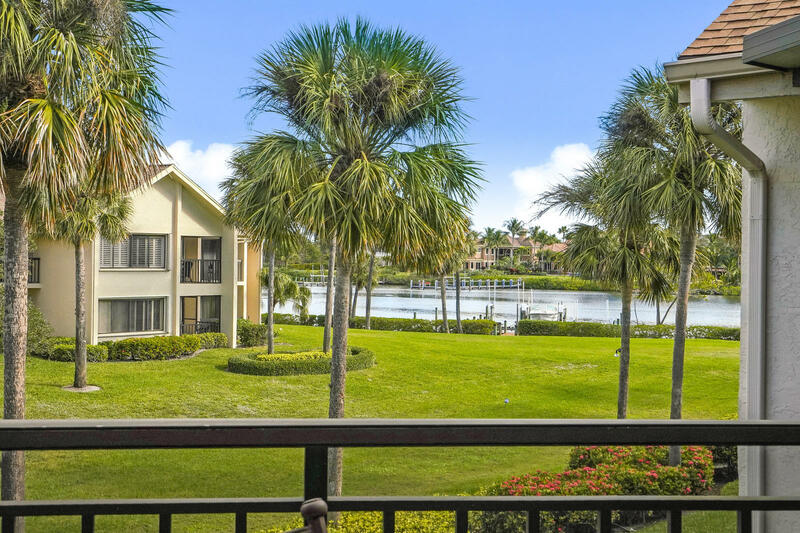 Ft. 3-bed, 3-bath waterfront corner unit offers an open spacious floorplan and magnificent panoramic views of the Loxahatchee River, one of SE Florida's most unique treasures. Owner very motivated. Well maintained, CBS single family patio home in Turtle Creek East with beautiful screened-in pool on a large, private corner lot with a partial view of the River. A second patio with awning is off the living room. Oversize LR/DR with vaulted ceilings and wet bar, wide crown moldings throughout, ceramic tile floors and carpet in the mbr. Rarely available gated, manned entrance - 1 floor CBS villa on quiet cul de sac, 2 Master suites, vaulted ceilings, large Living/Dining, wet bar. Family room & Breakfast nook, large inside Laundry/storage, 2+ car Garage will accomodate golf cart. AC & HW heater 3yrs new, no roof issues, however, NEW CEMENT TILE ROOF presently being installed. Highly desired, sought after ground floor corner unit. More than ready condition. There is an appealing, recently redone kitchen. A lighter colored tile in combination with beautiful wood cabinets. 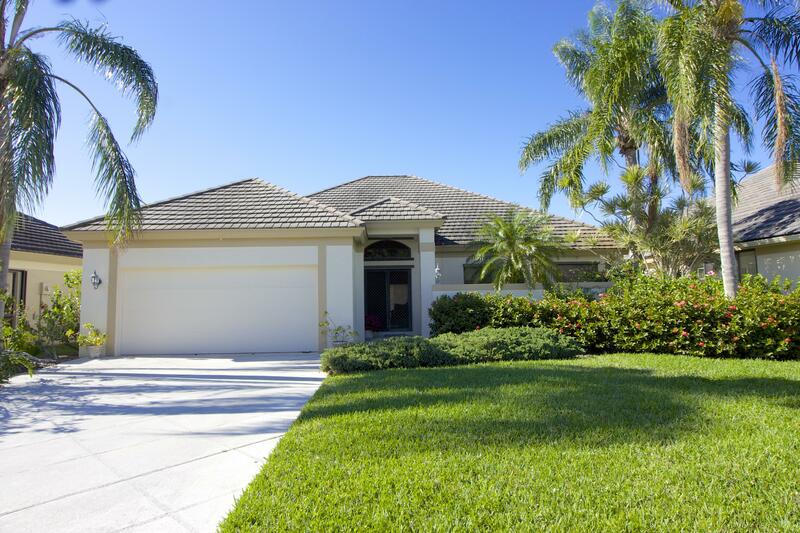 Stainless steel and granite with raised ceiling making for a spacious area.The dining and family rooms are adjoining for open living A glassed in Florida room adds sunny living space.